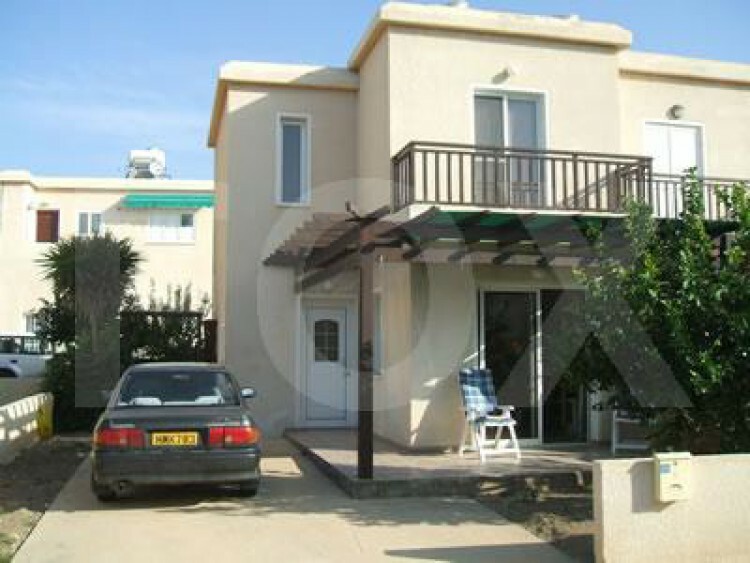 This house is located closed to Faros area, less than a 100 meters from the sea. Titles deeds are ready. 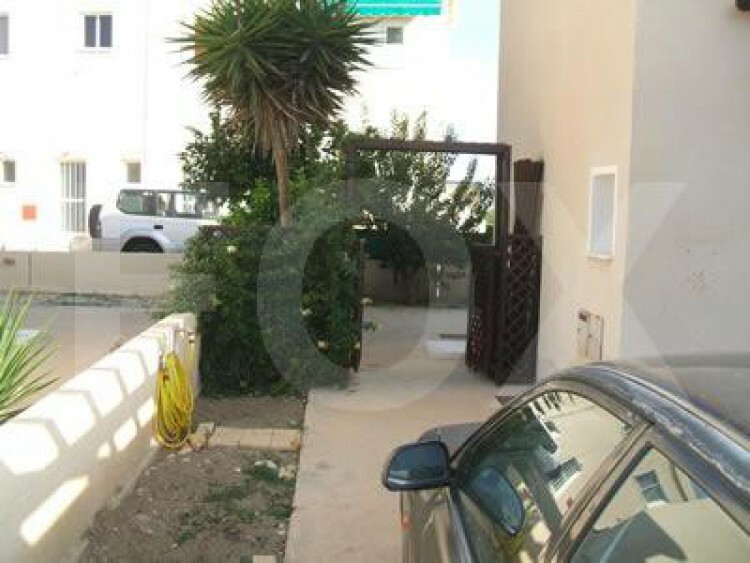 Close to all amenities, in very good condition and in quiet area.